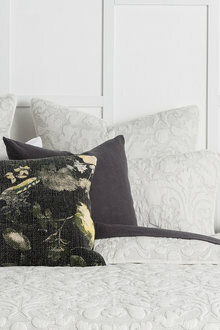 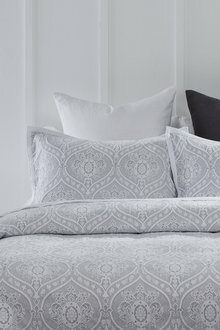 Everybody loves sinking into bed at the end of a long day, but it’s all the nicer when you can sink onto a pillow made of luxury fabrics and gorgeous styles. 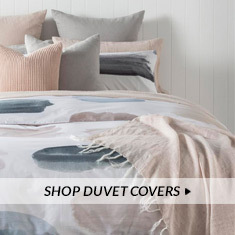 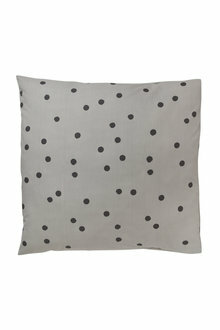 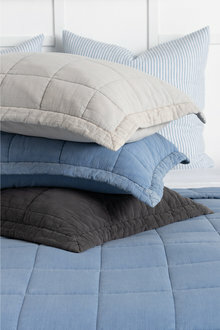 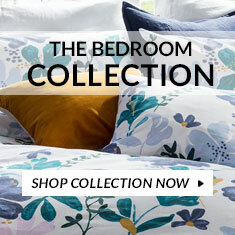 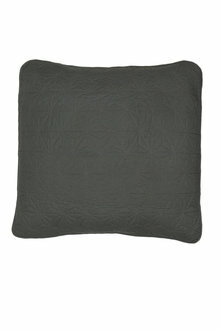 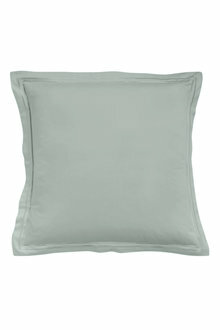 EziBuy stock a range of pillowcases for every taste and budget. 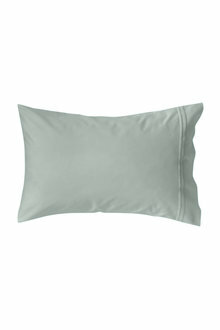 Pillowcases are an easy way to add style and flare to your bed decor. 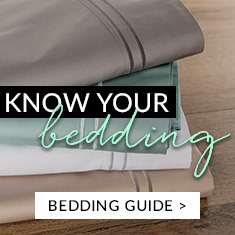 You can choose just a few simple pillows to sleep on, or pile your bed high with a variety of differently colours pillows. 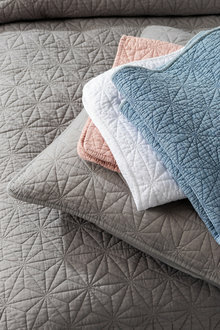 Mix and match block-coloured pillowcases with pillowcases in different colours, textures or patterns to create a stylish set. 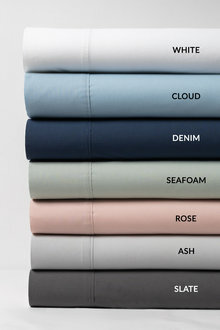 Some of our pillowcases come in sets of two, while others can be purchased individually so you can really invent your own look. 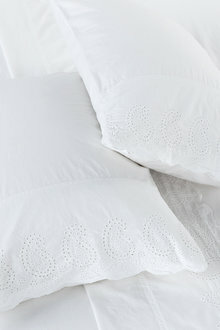 Of course, our pillowcases don’t just have to be for the bedroom. 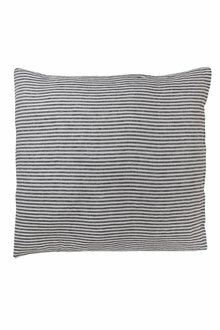 Match your pillowcases to your lounge room couch or dining room bench seats for a burst of colour (not to mention added comfort!). 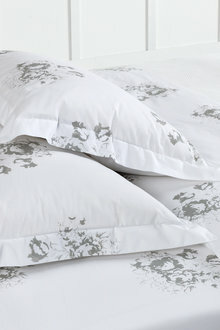 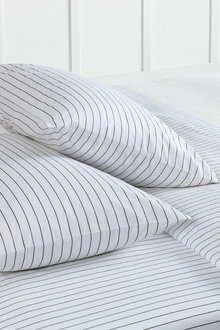 Browse our range of pillowcases and pair them with their corresponding duvet cover. 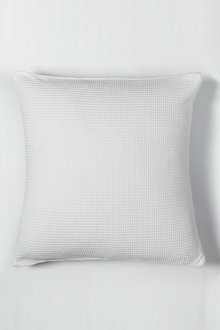 And be sure you have plenty of pillow inners in case you go overboard on our variety of options!